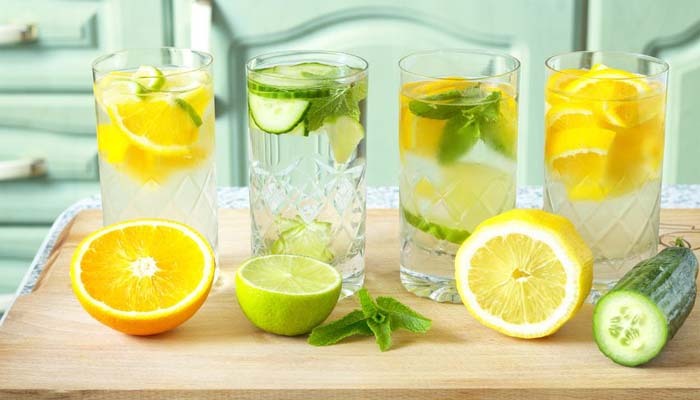 Beauty Talk: "5 Amazing Benefits of Drinking Lemon Water"
Disclaimer: I'm no personal trainer nor am I one of those "health freaks" I just make an everyday conscience effort to monitor what I put into my body. I have never been into dieting (& never will be) I just make sure to eat healthy on a daily basis and when I do partake in the "not so healthy" foods I eat it in moderation. 1) It helps to detox your body and skin. 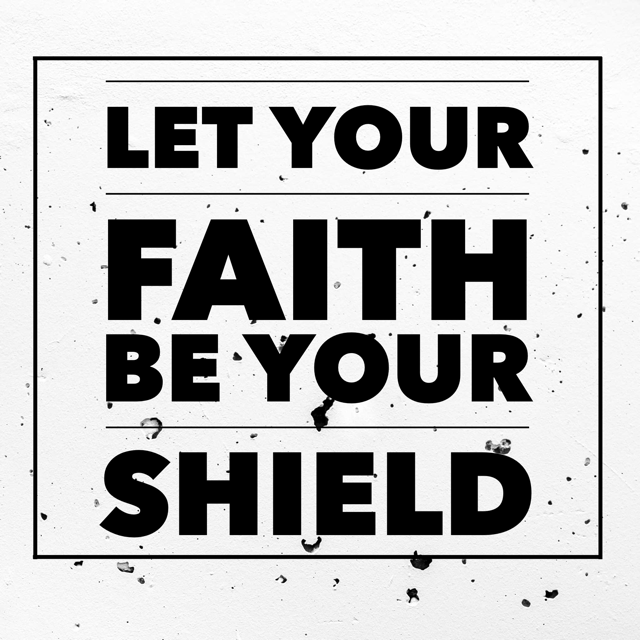 Our faith is a shield, a shield that can be used to protect us from the enemy. There comes a time when we have to take a firm stance and stop allowing the enemy to attack our faith. God's will is not for us to suffer through life. His desire is not for us to be weary and broken. Trials come to teach us, to strengthen us, to prepare us for what is before us, and to give us a testimony. Trials are not meant to stay. We have to stop allowing trials to overstay their welcome. God is a mighty God, mighty enough to deliver us from anything. The Word tells us "Many are the afflictions of the righteous: but the Lord delivereth him out of them all"(Psalm 34:19).Yes we will have trails.....yes we will have struggles...but they are not meant to stay! It is time to stop coping with problems that God can and will deliver us out of. (James 4:7) instructs us to "resist the devil and he will flee". This is the season to stand up and fight back. This is the season to resist the attack the enemy wishes to bring. Stand firm on the Word of God and use the shield of faith. It is no secret that we have an enemy trying to keep us from entering the promises of God. His Word tells us to "be sober, be vigilant; because your adversary the devil, as a roaring lion, walketh about, seeking whom he may devour" (1 Peter 5:8). When we feel as though our faith is being attacked we must pray a prayer for strength, courage, and wisdom to continue walking by faith. Today I challenge you to declare the word of God in your life. Resist the enemy and his tactics to shake your faith. Do not dare embrace your problems nor the enemy. Speak life for greater is He who is in you than he that is in this world! (1John 4:4) Declare by faith today that everything you touch will prosper, you will be of good health, and stress free. "Above all, taking the shield of faith, wherewith ye shall be able to quench all the fiery darts of the wicked. And take the helmet of salvation, and the sword of the Spirit, which is the word of God. Praying always with all prayer and supplication in the Spirit, and watching thereunto with all perseverance and supplication for all saints". 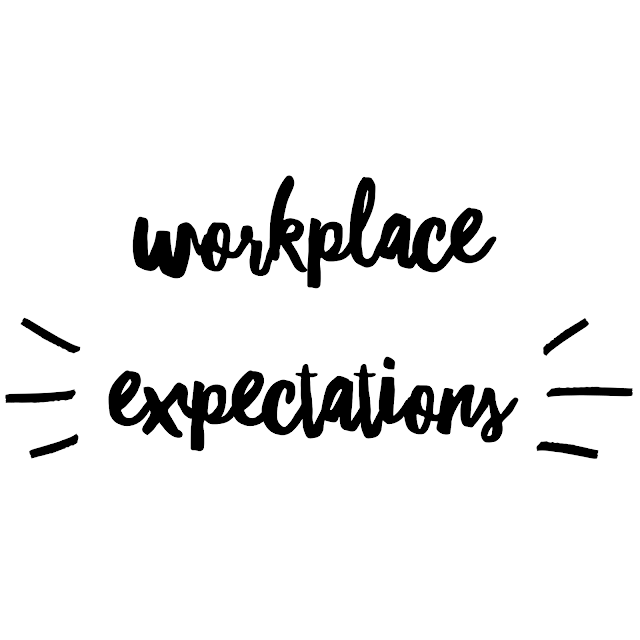 Workplace expectations is one of my favorite topics. You cannot assume that employees will know what to do, when to do it, and how to do it. As a manager, supervisor, or business owner you have to communicate clear expectations to your employees and subordinates. As a supervisor I sit down with my subordinates and go over my expectations as well as provide them with their full job descriptions and duties. As an employee if I go into a new workplace environment and my manager or supervisor does not offer me a feedback session within 30 days to go over their expectations, then I take it upon myself to request one. I want to do my best and put my best foot forward, however I cannot do that without workplace expectations being properly communicated. Just as what I may consider to be my best work may not be the same in my supervisor’s eyes. Each of these expectations are important for my position as a supervisor because without these expectations I cannot run my office smoothly and extend quality customer service to those I service. These are expectations I must follow and set the example for my subordinates. If I run my office without operating within these expectations then my subordinates could possibly get the impression that the above is not important. I communicate these expectations through initial feedback sessions which are conducted within 30 days of hiring. I also provide mid-term feedbacks and yearly evaluations. The evaluation process allows subordinates to see how well (or not so well) they performed within the last year. We discuss new professional goals and collectively come up with a plan on how to successfully accomplish each goal. How do you know what is expect of you at work? What expectations are important to you in your current position? What are some ways you communicate your expectations within your workplace?